We return from our podcasting disappearance with an episode on the Norwegian black comedy action film IN ORDER OF DISAPPEARANCE. 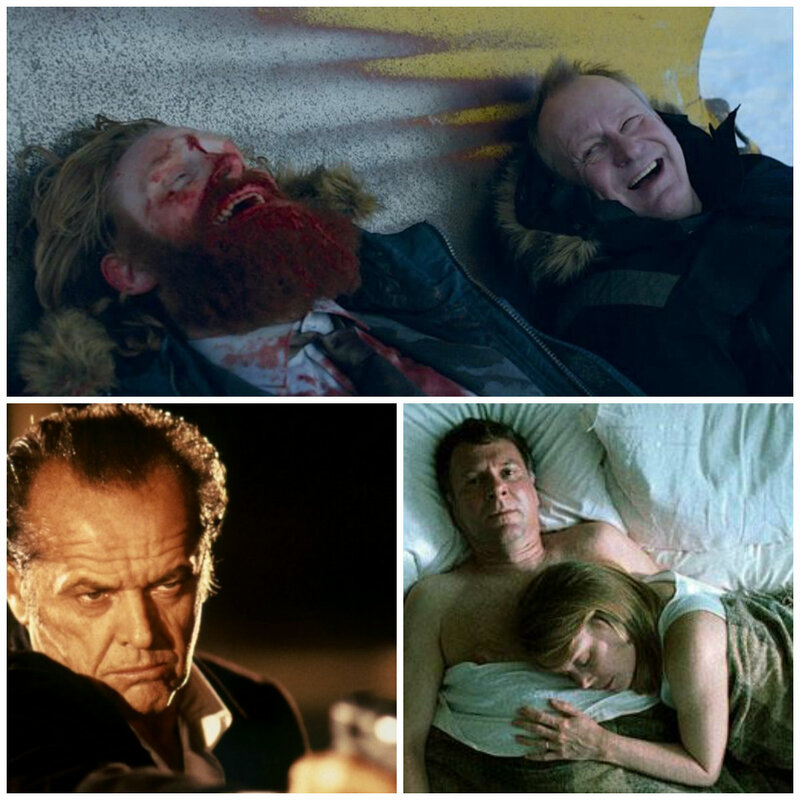 Stellan Skarsgard plays a grieving father out to get the men responsible for his son's death, playing it in a very different way than Tom Wilkinson IN THE BEDROOM from 2001, and of course differently from Jack Nicholson in the 1995 film THE CROSSING GUARD. All of this and our prediction for the remake of IN ORDER OF DISAPPEARANCE starring Liam Neeson (that is not a joke).